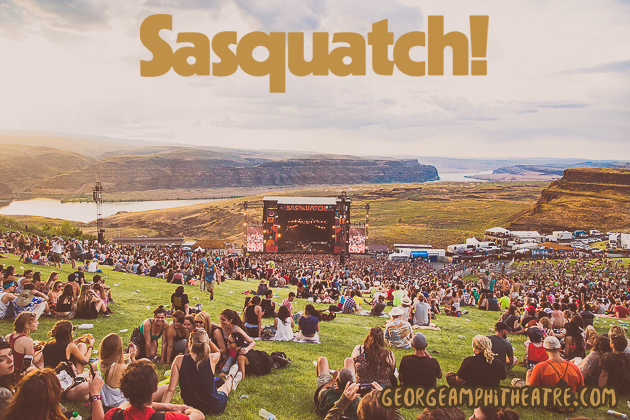 Memorial Day weekend means only one thing for music-lovers: Sasquatch! Festival! Yes, the mighty Sasquatch! is back, bringing you an eclectic mixture of the very best in music – from hot new talent to internationally renowned superstars – at one of the most beautiful venues in the world! Voted as one of the ‘Top 10 Summer Music Festivals in the US” by ConcertBoom, Sasquatch! delivers a veritable smorgasbord of quality artists – featuring five stages of the best in indie-rock, alternative rock, hip hop, EDM, and more! 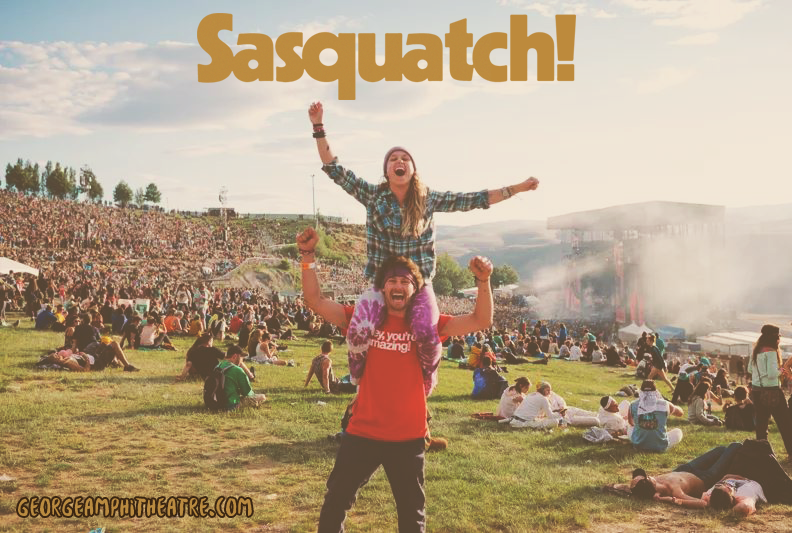 A mainstay of the festival circuit, Sasquatch! came to being over fifteen years ago – the fulfilment of one man’s dream to put the music first and create a sanctuary for those with a passion for quality sounds. Since its first incarnation in 2002, Sasquatch! has grown to be one of the best-loved annual festivals in the country, drawing thousands, year-upon-year, and has seen the likes of Coldplay, Pixies, Beck, Nine Inch Nails, Beastie Boys, Bjork, Flaming Lips, The Cure, R.E.M., Foo Fighters, Jack White, Pretty Lights, Sigur Ros, Outkast, Kendrick Lamar and many more headlining the famed Sasquatch! Main Stage.